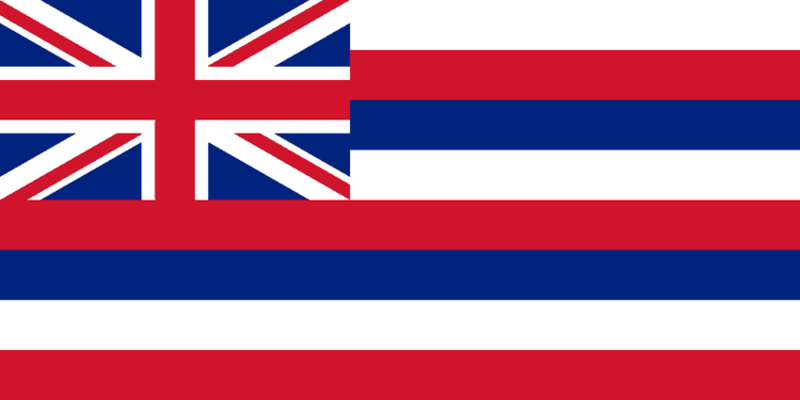 Hawaii Landlord Forms are essential for every landlord to have available at all times. A vague lease agreement drawn up on your laptop or a failure to complete crucial Hawaii landlord forms can easily come back to haunt you, especially if you wind up taking legal action against a tenant or if the tenant pursues an action against you or files a counterclaim to your action. Hawaii does not require providing a written lease agreement but points out that in an oral rental agreement, “Problems often arise when promises are made, but are not clearly spelled out.” The written lease is often considered the most important of the Hawaii landlord forms because it states the terms of the rental agreement and the rights and responsibilities of each of the parties. A professionally created lease saves you from issues that can easily arise when there is no written lease or when a rental agreement form is created by someone without the expertise to create a document that complies with required statutes. There are a variety of other Hawaii Landlord Forms that are essential for every landlord to have, because any given situation may occur at any given time and a particular form becomes immediately necessary for you to have. In addition to the written lease, the Move in/Move out checklist is necessary for you to complete for every tenant since Hawaii does require the landlord and tenant to make a written record of the premises prior to the tenant moving in. At the beginning of the tenancy, before the tenant moves in, you and the tenant each go through the property and note the condition of each part of the living area as well as the outside of the premises. Each of you will note in writing on the move in checklist if there are any areas of damage or repairs needed, giving specific details of each item. At the end of the tenancy, when the tenant has removed all belongings, each of you again go through the property, noting any damages or areas in need of repair on the move out checklist. If the tenant caused damage to the property, not including normal wear and tear, the landlord can deduct the cost of repairs from the security deposit. This is a primary reason that landlords should make sure there is a Rental Deposit Form on file to document the amount of deposit for your records and when each tenant is provided with copies of their relevant Hawaii landlord forms. The Disposition of Security Deposit is provided after the landlord has made an accounting of any damages or other costs that are the responsibility of the tenant. Any deductions from the deposit are noted in detail and sent to the tenant’s forwarding address along with the remainder of the deposit. When you need to enter the property you cannot just show up and demand that the tenant let you in. You also cannot enter the premises if the tenant is not at home unless proper written notice is given. Hawaii considers proper notice to enter the premises to be two days, except in case of serious emergency. Having the Notice of Entry always available provides you the necessary form to let tenants know when you need to gain entry to make repairs or for other legitimate reasons. It is important to note that you cannot violate the tenant’s right to peaceful enjoyment and demand entry at unreasonable times or to repeatedly demand access without just cause. Unfortunately you may have to demand that a tenant take specific actions to correct non-compliance with the terms of the lease or for other necessary reasons. The Notice to Perform or Quit forces the tenant to correct an issue such as failure to maintain the premises in satisfactory condition or if you discover that the tenant has pets and you forbid pets on the premises. The Notice to Pay Rent or Quit forces your tenant to pay past due rent or vacate the premises. If the tenant fails to pay delinquent rent or take corrective action, it is imperative that you have the Notice of Termination of Tenancy available to serve on the tenant. These and other Hawaii landlord forms, provided by American Apartment Owners Association, can ensure that you always have essential landlord forms available, realizing the importance of never skimping on the forms crucial to you as a landlord of Hawaii rental properties. The American Apartment Owners Association provides landlord forms nationwide. Looking for a state other than Hawaii?